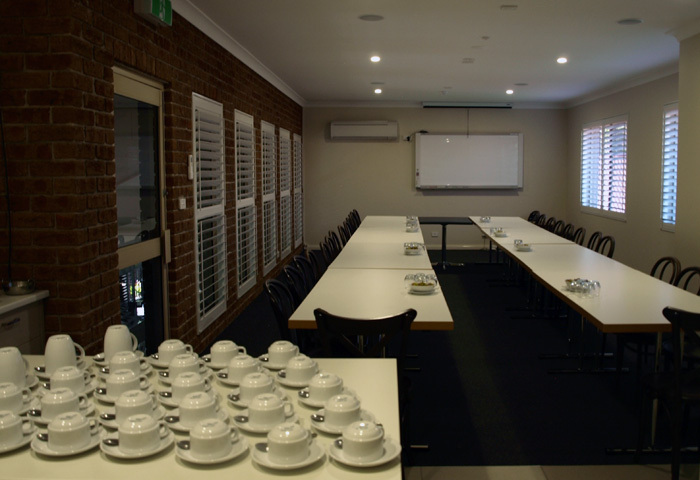 Full conference facilities in 3 superb rooms. 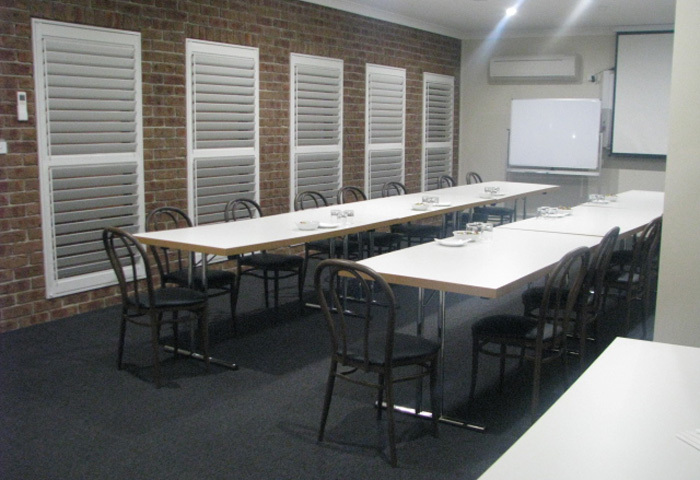 All equipment available including data projector, electronic whiteboards, overhead projectors, flip charts. Secretarial services such as typing, copying, faxing etc. are also provided.